Magic runes returons for this version. The Runic Dust 1.5 is a mod that lets you create magic runes that will cause an effect when we are near them. There are a variety of runes, each with requirements to be created so as to be activated. For that, we need a book that guides us, its name is Runic Tome and find everything you need to create and activate the runes, which usually need to consume experience and sacrifice. Also in the book will find an explanation of the functions and purposes of each rune. 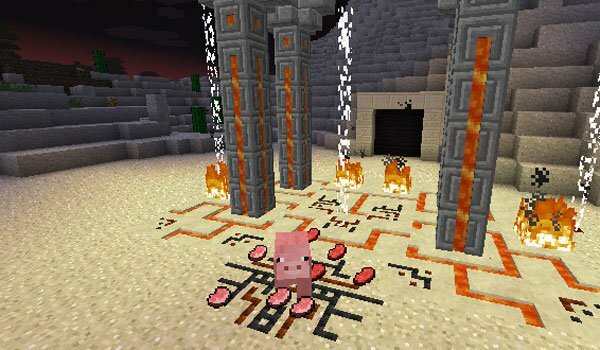 How to install The Runic Dust Mod for Minecraft 1.5? Download The Runic Dust Mod 1.5 and Core.